Departure by bus to Paracas. 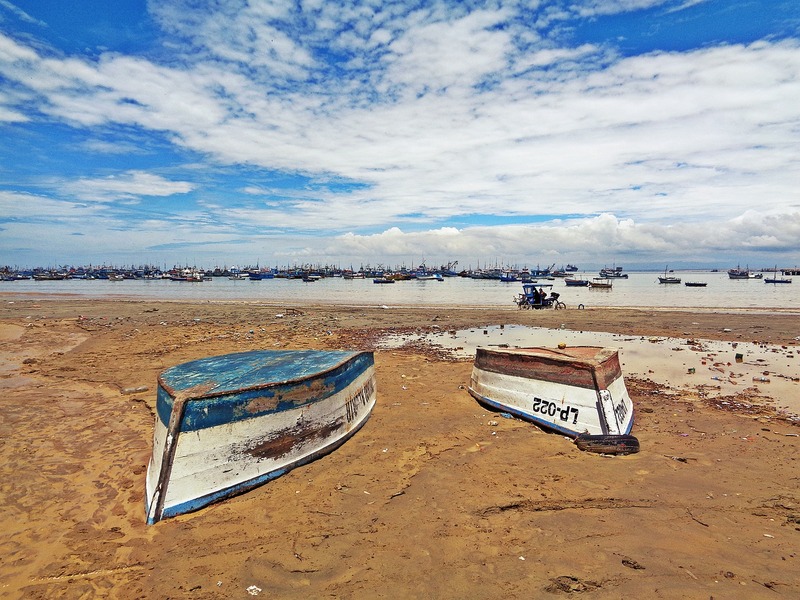 Reception in Paracas and transfer to the jetty to start the excursion to the Bay of Paracas in tourist sliders to the Ballestas Islands. 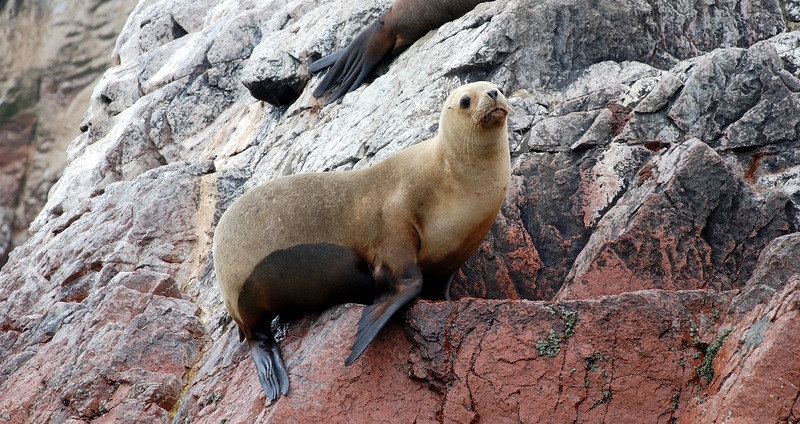 During the navigation the Bay is surrounded and you can see the San Martin port, then the Mysterious Candelabra and in the Ballestas Islands the breeding places of Wolves, Penguins and Guaneras Birds are sighted in their natural habitat, Islands for their capricious and beautiful forms, one of the most beautiful landscapes of the Peruvian Coast, return to the jetty brief rest to appreciate the craftsmanship of the locals. 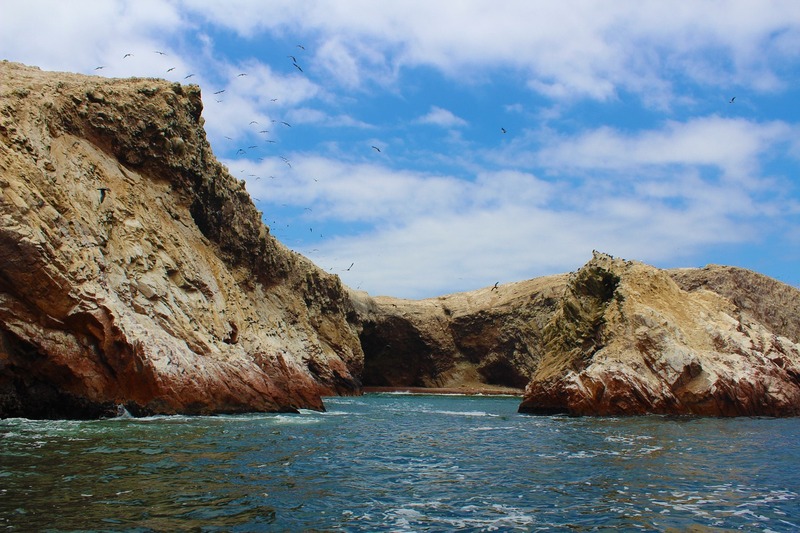 The tours begin to the National Reserve of Paracas, visit the Explanatory Room of the Culture of Paracas the Mirador de Lobos, The Cathedral in its current form the track based on salt, marine remains and the beach of Lagunillas where you can enjoy the sun and of the sea taking advantage of to take a bath, free time. Lunch (on your own). 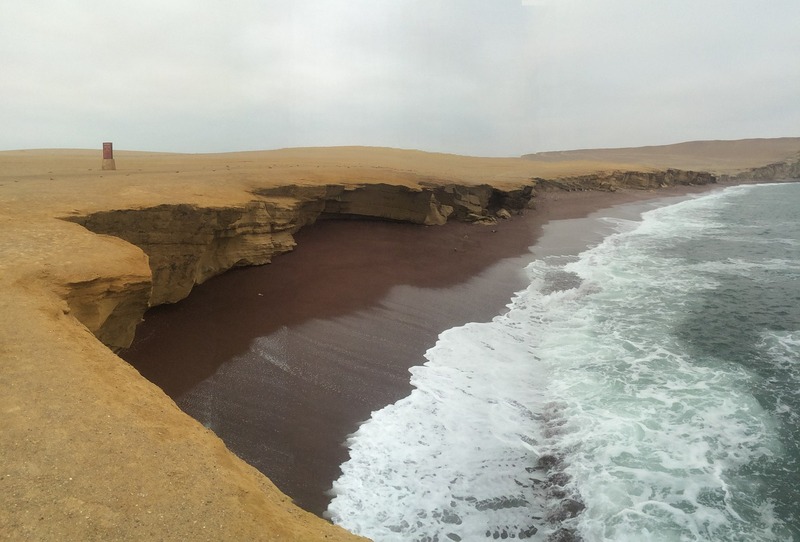 Return to paracas. The tour begins for the city of Ica, its Plaza de Armas, Sanctuary of the Lord of Luren, Town of Cachiche and its palm of 7 heads followed visit the Wine Cellar and taste pisco and wines. Adventure Tour in the dunes Buggy & Sand Board, Full adrenaline, the adventure excursion in our sand carts on the dunes of the Ica desert and practice of Sandboarding is the adventure sport of the moment in Huacachina -Ica. It is the descent on the table from high dunes in different styles; like, sitting, standing and lying down. Modality where we demonstrate the learning and experience of this extreme sport. Departure to Nazca. Arrival and move to the hotel. Transfer to the Aerodrome presentation of explanatory video, then we will make the overflight to the Enigmatic Lines and Figures of Nazca. (Approximately 35 minutes). Time indicated transfer to the terminal for the return. Transfers in Paracas, Ica and Nazca. 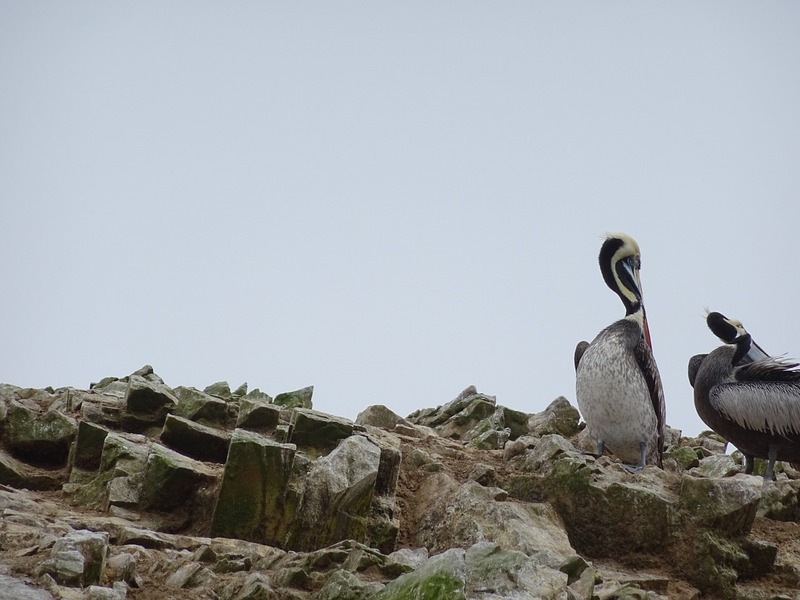 Ballestas Islands Excursion and Paracas National Reserve. Tour Ica City Tour, Buggies and Sandboard. 01 night accommodation in Ica (includes breakfast). 01 night accommodation in Nazca (includes breakfast). 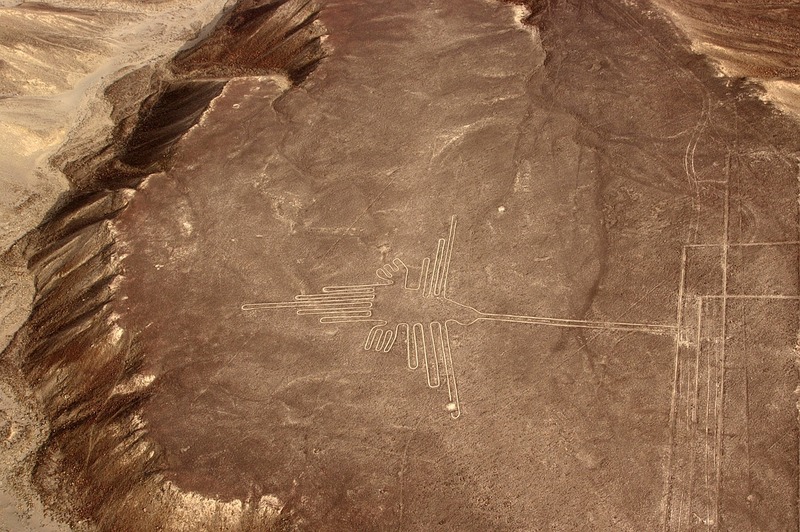 Overflights Nazca Lines (does not include aerodrome tax). Additional nights due to bad weather, weather or cancellation of flights.